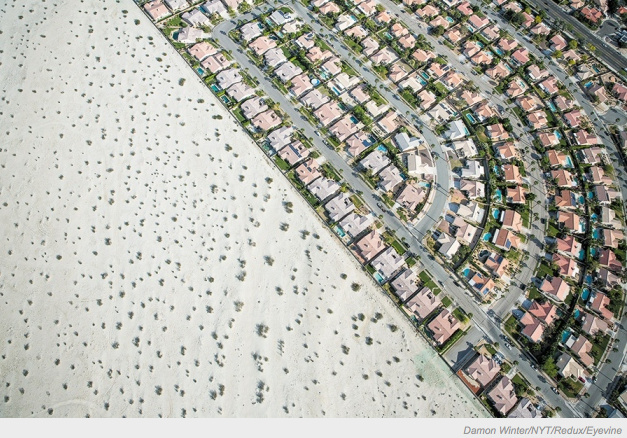 California's current extreme drought must be a lesson for managing water in a warmer, more densely populated world, say Amir AghaKouchak and colleagues. 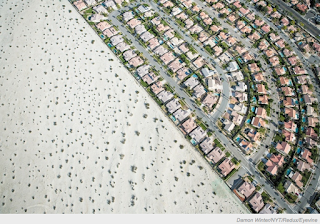 nature magazine 26 August 2015: Since 2012, California has been experiencing its worst drought in more than a century. Temperatures are breaking records and the region is down a year's worth of rainfall1. Forests, fish and wildlife as well as the regional economy are struggling. California is known as the United States's salad bowl because of its prolific fruit, vegetable and nut production. But fields have had to be left fallow, contributing to statewide losses of US$2.2 billion in 2014 (ref. 2). More than 12 million...read on.